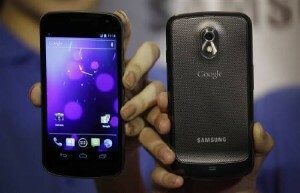 Samsung unveiled the first smart phone ‘Galaxy Nexus’ running on Google’s latest version of the Android operating system. Samsung and Google introduced the high-end model at an event in Hong Kong, after delaying the launch last week as a tribute to the late Apple co-founder Steve Jobs. Apple is Samsung’s biggest customer for microprocessors. 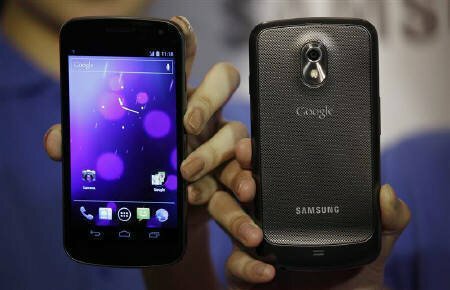 The Galaxy Nexus will be the first phone to have the new Android 4.0 operating system with a 4.65-inch high-definition “super” AM-OLED display and a 1.2 GHz dual-core processor and features such new functions as face recognition to unlock the phone. RIM,the makers of BlackBerry smartphone are working frantically to end a three-day global service disruption as the issue continued for the third day and now people of US have found the similar problems with their Blackberry smartphone. 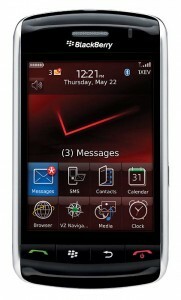 Blackberry’s owner, RIM, blamed the latest outages on a backlog of emails to Europe from Asia and the Americas. 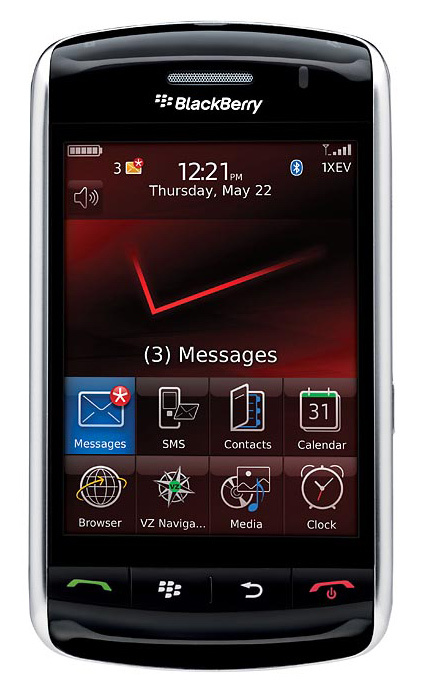 “It is a backlog issue,” RIM software vice president David Yach says. “Clearly we have a backlog in Europe… as you can imagine, with the global reach of Blackberry and people using it to contact others around the world, there’s a lot of messages to Europe from Asia and the Americas. 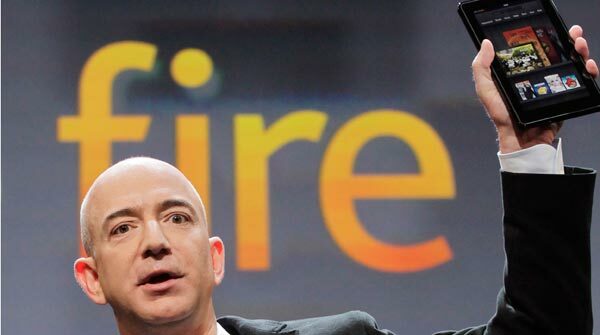 Amazon’s Kindle fire tablet launched for $199 after much waiting. 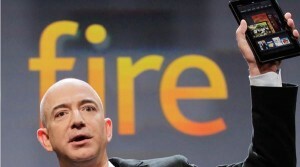 The kindle fire costs $199 and will run on modified version of Google’s Androd operating system which may prove as the latest and biggest challenger to Apple Inc.’s dominant iPad. The tablet has a 7-inch screen and can access Amazon’s app store, streaming movies and TV shows. The sales start from Nov 15 and the pre-orders started from 28th September. Apple’s patent lawsuit against Samsung blocked sales of Samsung Galaxy Tab 10.1 in Europe! 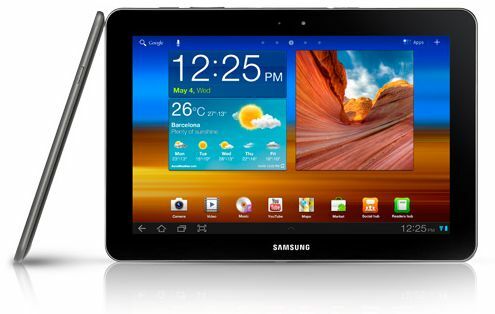 The Samsung Galaxy Tab 10.1 sales have been blocked by a patent law suit filed by Apple. A German court granted Apple a preliminary injunction against the Korean company Samsung Galaxy Tab 10.1 tablet sales in UK as well as Europe. Regional Court of Düsseldorf issued an injunction prohibiting the sale and importation of the Galaxy 10.1 throughout the European Union except for the Netherlands. Samsung was sued by Apple over the look and feel of the Galaxy S products and the ruling was given on the grounds that it infringes the iPad’s design. Up to $350,000 fine for each violation and potential jail time for Samsung’s leadership if the infringement continues. Recently released Apple’s new MacBook Air models have significant performance improvements over the previous generation and other Apple notebooks. The new Apple MacBook Air will ship in two versions: an 11-inch and a 13-inch. The awesome specifications include the Lion OS, the Intel Core i5 and Core i7 dual-core processors which make the Air twice as fast as the previous generation MacBook Pro and the Intel HD graphics, the FaceTime capability, the back-lit keyboard, and the Thunderbolt ports. The 11-inch MacBook Air weights just 2.38 pounds, while the 13-inch Air clocks in at just under 3 pounds; battery life is 5 and 7 hours, respectively. Both computers are 0.11 inches at their thinnest point, and both computers get the aluminum unibody design. Prices start at $999 for a base-model Air. Apple Store is back online. The Apple Store site is up and running and featuring its new additions to the store the new MacBook Air and Mac Mini. MacBook Air ranges from $999 and Mac Mini from $599. Few hours back the Apple store site is down in US, UK, Norway and Netherlands etc. with a “We’ll be back soon,” note. The iCloud is Apple’s new wireless data sync service that syncs contacts, calendars, photos, videos and mail across devices. “iCloud stores your content in the cloud and wirelessly pushes it to all your devices,” says Mr. Steve Jobs. Previously, users had to copy music files onto their devices. “Keeping these devices in sync is driving us crazy,” he said to laughter on Monday. But now with the iCloud, “uploading” will essentially be unnecessary. 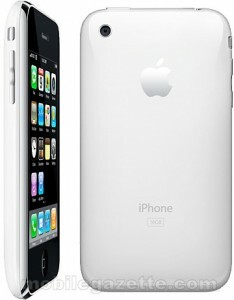 Apple Inc. announced the release date of White iphone 4 officially and it is 28th April 2011. From tomorrow the white iphone 4 will be available on stores for sale on Apple’s retail stores, AT&T and Verizon Wireless stores and selected Apple authorized resellers. 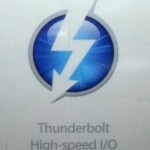 Apple’s New MacBook implementing Light Peak naming Thunderbolt? The rumors are that Apple will implement Intel’s Light Peak high-speed interconnect, renaming it the Thunderbolt in its upcoming MacBook Pro refresh. On internet there is a leak of the upcoming spec sheet for the new 13-inch model. It has a note seemingly confirming the rumor. 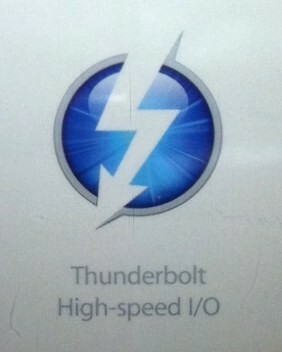 But Verizon has already had trademark claim filed for “Thunderbolt”.